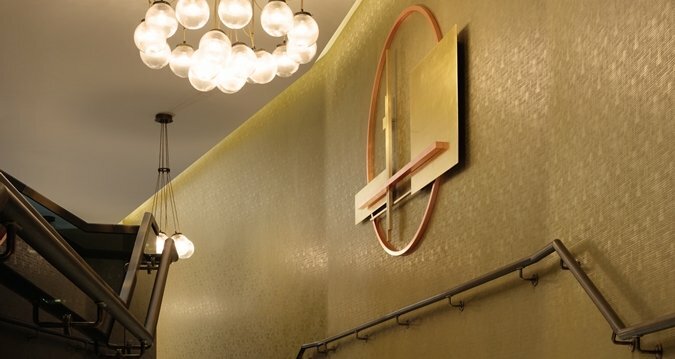 Representing the next generation of design-led Hilton Hotels, Hilton London Bankside is ideally located in the heart of Bankside, just steps from some of London’s most famous landmarks such as Tate Modern, Borough Market and The Shard. The venue includes several stunning meeting and conference facilities. 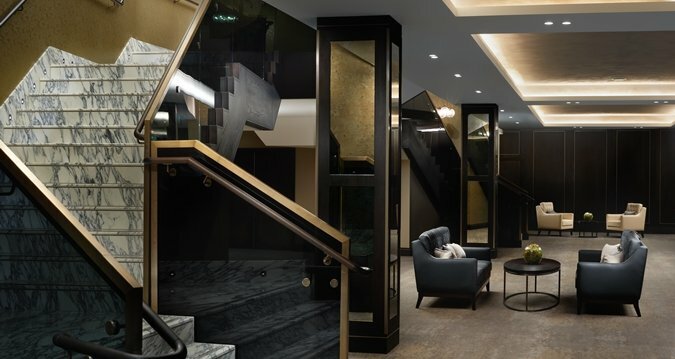 The Hotel is also ideally situated with streamline connections to airports, mainline rail and the Tube networks. The 570m² ballroom is accessed in grand style by a sweeping staircase with marble treads, brass handrail and smoked glass balustrade. The space is designed to be flexible as well as stunning, opening out to include balcony areas and the lobby if necessary. The dark timber veneer walls are complemented by a pale carpet and subtly patterned wall-covering. The room is beautifully lit by extraordinary modern chandeliers whose individual cubed LED lights are linked together in an elegant juxtaposition of material and form. 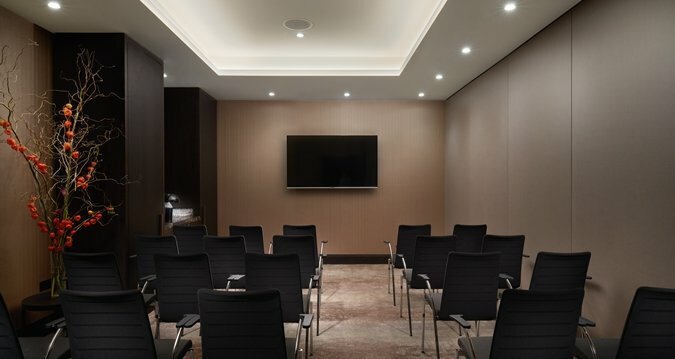 The meeting rooms on the London Floor have a similar feel to the ballroom, but with a softer and more intimate feel. 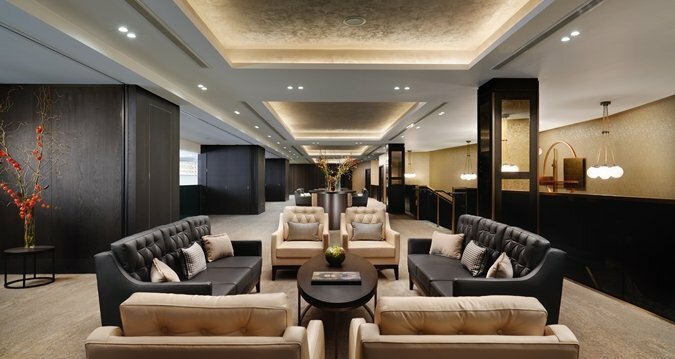 The finishes and textures are refined with brass details and a concrete-effect ceiling.